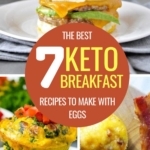 Here are some delicious keto ground turkey recipes to make some fantastic dinners on the ketogenic diet. Your kids won’t ever be picky after that! 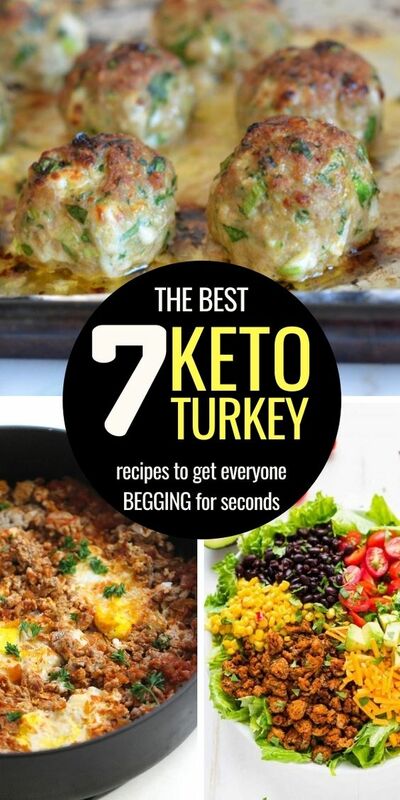 There are so many keto recipes you can make with ground turkey it’s hard to pick only 7, but I’ll try my best. Below, you will find the creme de la creme of keto ground turkey recipes. Prepare your taste buds, they’re about to burst (with pleasure)! 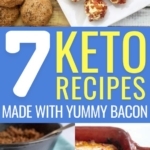 Let’s start this list on the right foot with this delicious keto meatloaf made with ground turkey, bacon and Cheddar cheese. It makes for the perfect 5-minute keto dinner, and to say that your kids will love it is a gross understatement. So, if you’ve got 5 minutes to spare tonight, take your ground turkey out of the fridge (or freezer) and start cooking! Here are some deliciously healthy keto meatballs made with ground turkey, spinach, Mozzarella cheese, and Parmigiano Reggiano. Now you might be reluctant to put spinach in your recipes if you’ve got picky kids, but I guarantee you it’s worth a try. The flavors of the meat and cheese should be enough to make them forget about the spinach, as many mothers found out. Again, this recipe is perfect for a low-carb dinner. This is probably one of the easiest ground turkey recipes you could ever find, so much that even your 7-year-old kids could make it. Seriously. It’s made with tomato sauce, bell peppers, ground turkey, and green beans, for a healthy low-carb dinner without fancy ingredients. 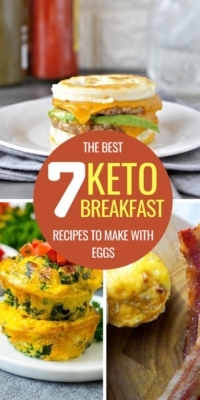 Here’s a perfect keto breakfast recipe with ground turkey that you can prep during the weekend. 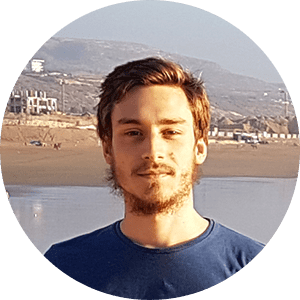 It’s absolutely perfect to kickstart your workday, and I personally love to have it on dinner whenever I don’t feel like cooking. I usually make enough for the whole week ahead of time, as this helps me eat some low-carb breakfasts without spending any time in the kitchen. Note: Replace the rice with cauliflower rice. If you’re looking for a healthy low-carb alternative to traditional stuffed peppers, here’s what you need. These keto ground turkey stuffed peppers are everything you need to stay in ketosis: packed with fat and protein while giving you all the essential nutrients and vitamins you need to stay healthy. It’s very easy to make and shouldn’t take you more than 10 minutes, which makes it a perfect easy keto dinner for the whole family. This Mexican-inspired salad is absolutely perfect if you’re trying to lose weight, as it contains a ton of fat and protein, with low-carb vegetables. Please note that if you are aiming for 20g of carbs per day or lower, you should make this recipe without corn and without beans. 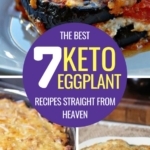 I’ve included it in this list because it still tastes delicious without, and it’s truly one of the best keto salad recipes with ground turkey out there. If you like Thai cuisine, here’s a keto meal you’ll have again and again. It’s made with ground turkey, basil, peppers, several sauces and spices to get a deliciously unique Thai flavor while still being low-carb. 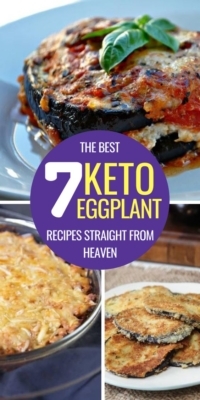 It’s really the perfect way to make an exotic keto dinner meal that everyone will love, particularly if you’ve invited some friends over. That’s it! Feel free to Pin It so you can come back later and make these delicious keto ground turkey recipes!